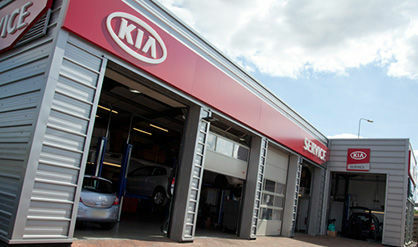 The parts and accessories department of Bayside Kia has a large inventory of high quality parts in order to facilitate the maintenance required for your vehicle. 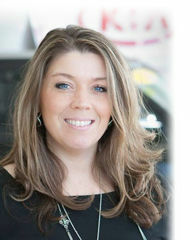 Our parts department offers a trained staff to listen to your needs, a large inventory of quality parts at the best price, delivery service and a wide range of tires for every type of vehicle. 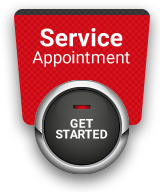 Our professional staff is available to answer all your questions and requests for automobile parts. If we do not have in stock the part you are looking for, we will order it for you and you'll receive in a timely manner. 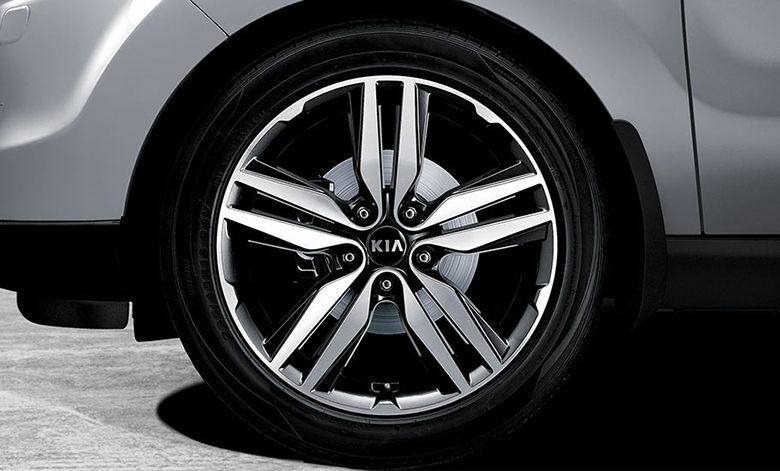 Bayside Kia offers the best technologies for your vehicle. 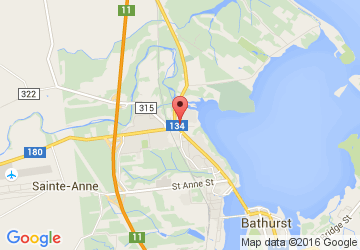 For any esthetic need, your ultimate reference is Bayside Kia.